In our Toronto-area showroom, we get at least a few calls a month with this question. As with many questions we receive, it depends on the fireplace and the issue that needs repair. Can electric fireplaces be repaired if they are outside of warranty? Branded electric fireplaces, like the ones that we carry at Stylish Fireplaces, can certainly be repaired outside of warranty. It’s one of our criteria for carrying a product line. All of the better brands provide parts so that the fireplaces may be repaired long after the warranty expires. Unbranded or inexpensive electric fireplaces may not have available parts necessary to make repairs, regardless of warranty. Can electric fireplaces be repaired if they are from a box store? If a box store carries name-brand electric fireplaces, then it is very likely that parts will be available to enable repairs. However, many box store products, including electric fireplaces, are unbranded products, and no parts are available to make repairs. In this case, defective fireplaces may be replaced under warranty, but if the unit is no longer available, this won’t be possible. Likewise, once the warranty has expired, there will be no way to replace a defective unit. Keep in mind that manufacturers generally do not make their fireboxes interchangeable with other manufacturers’ units, so it is highly unlikely that you will be able to replace a defective insert from one manufacturer, with an insert from another manufacturer. Can electric fireplaces be repaired by the homeowner? Better electric fireplace manufacturers provide warranty service for their fireplaces, either directly or through their dealer network. Having said that, not all consumers are near enough to a dealer or a metropolitan area to take advantage of this option. The good news is that many repairs may be completed by the homeowner, if they have access to the right parts. There are repair and service manuals available for those who are comfortable taking their electric fireplace apart to access the defective part. As with anything electrical, there are certain repairs that should never be undertaken by the homeowner, and the product manual will spell this out. Better manufacturers of electric fireplaces all have offices in Canada or the U.S, and have excellent customer service and technical support staff to answer any questions you might have. 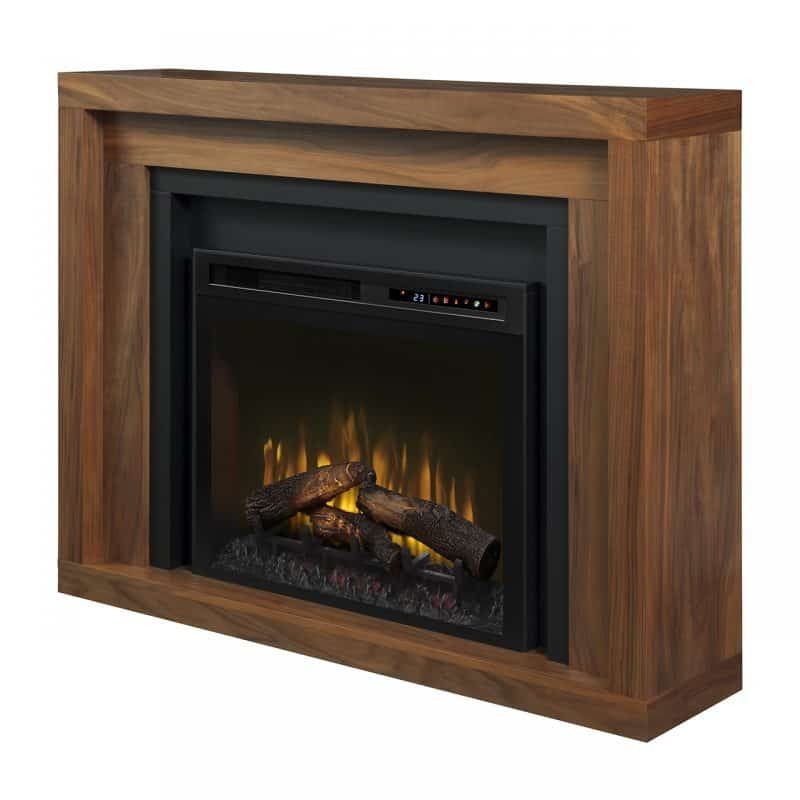 Can electric fireplaces be repaired for less than the cost of a new fireplace? It is very unusual for the cost of parts on an electric fireplace to exceed the cost of a new unit. However, depending on where you live and the type of repair, the cost of labour may become prohibitive. In this situation, a new unit may make more sense. If you are able to do the repair yourself, and save on the service call, you can almost always repair an electric fireplace for less than the cost of a new one. Stylish Fireplaces & Interiors specializes in electric fireplaces. Their Toronto-area showroom features over 50 electric fireplaces in complete installations, including all of the finishing materials needed for your project. They offer design services for both fireplaces and full interiors. 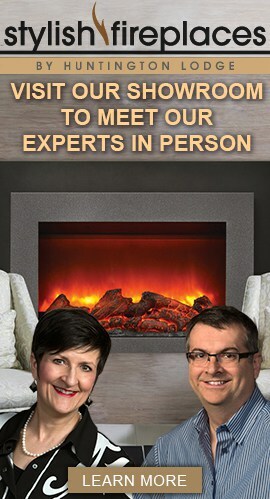 Their knowledgeable staff can answer all your questions about electric fireplaces. This entry was posted in Electric Fireplaces and tagged electric fireplaces, fireplace repairs.